If you have been looking for a trustworthy central heating engineer and reliable plumber then you are in the right place. With over 40 years experience you can be assured of a quality, reliable service every time. We take great care with our reputation. Based in Citywest, Dublin we can deal with your call promptly and get too you as quickly as we can. Covering the whole of Dublin with plumbing and gas central heating solutions. We will ensure that all work is safe and completed to the very highest standards. We want you to be 100% satisfied with all work as our reputation depends on it. 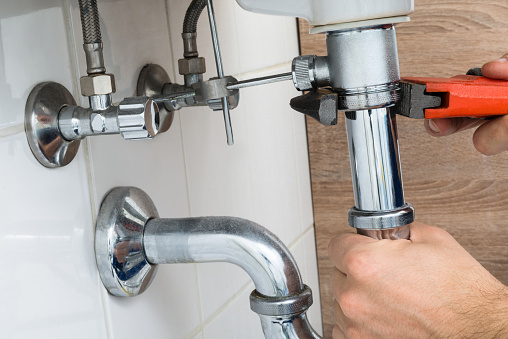 Citywide Heating & Plumbing in Dublin offer an affordable service without compromising on quality. We use quality materials which are guaranteed and provide a more lasting fix and we get the job done first time.